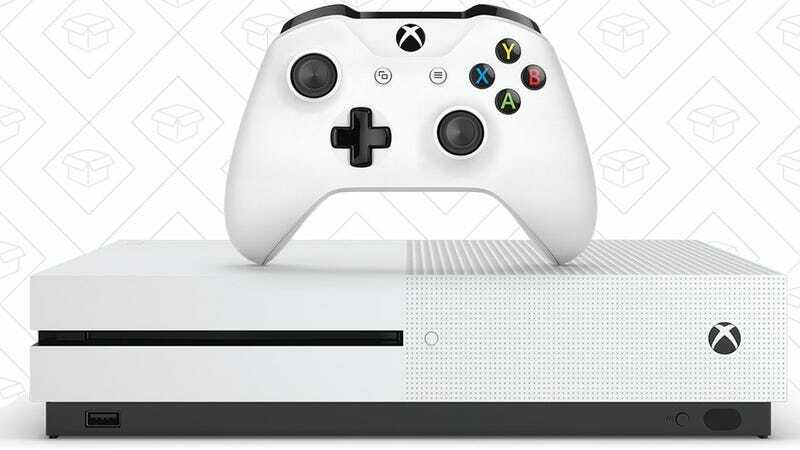 The Xbox One S is already pretty affordable at $248, but today, that’ll also start your game collection off with four downloadable titles. 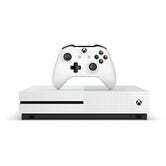 After you purchase the console from Amazon, you’ll receive an email with instructions to download Ghost Recon Wildlands - Gold edition, Forza Motorsport 6, Halo 5, and Recore. That ought to keep you entertained for awhile.